This entry was posted on October 2, 2018 by MidMeds. It's becoming an annual tradition for the MidMeds Team... as once again MacMillan Coffee Morning came to the MidMeds office. 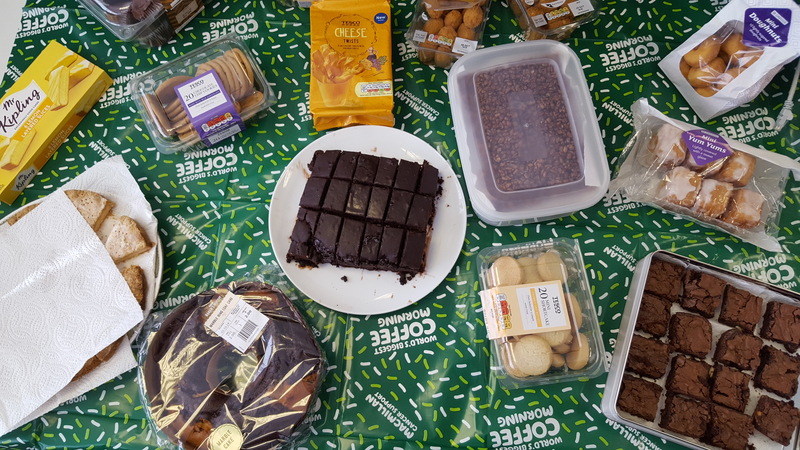 The team raised over £100 and filled up on home baked (...and some Tesco baked) treats all day! There's no doubt the team will be baking once again next year when the fundraising event returns. 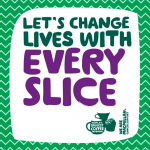 Find out more about MacMillan here.